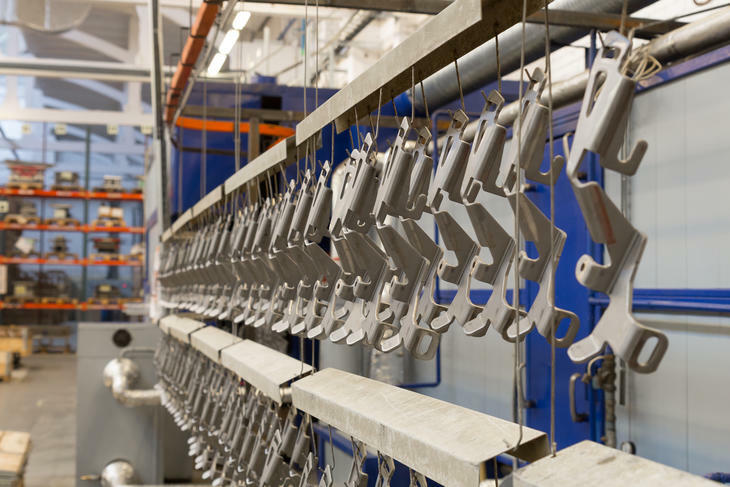 For car parts cleaning we use a modern IDEAL-LINE degreasing line. After degreasing, manufactured parts are ready to be welded and coated. The line allows degreasing parts measuring up to 1,000x1,000x500 mm. 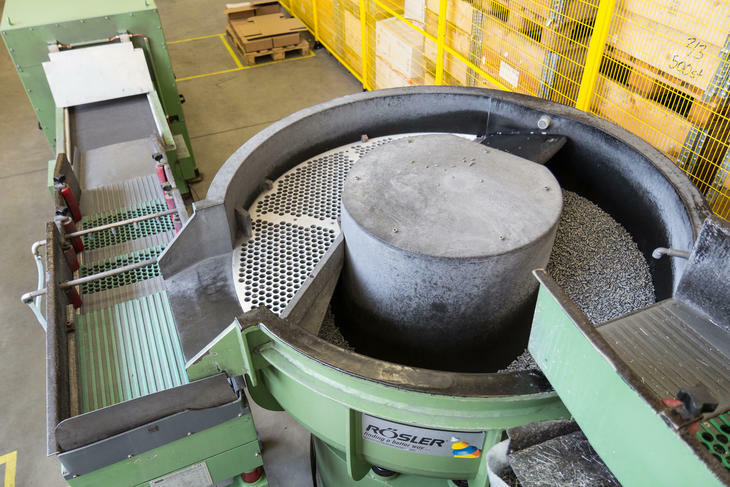 For surface finishing we use rotary vibratory equipment from Rösler.